Best Friend Open When Letters! Unique Gift For Birthdays, Long Distance, Christmas or Fun Gift for Your Best Friend, Sister or Mom. Some would argue there isn’t a stronger relationship than best friends or more critical for our sanity! 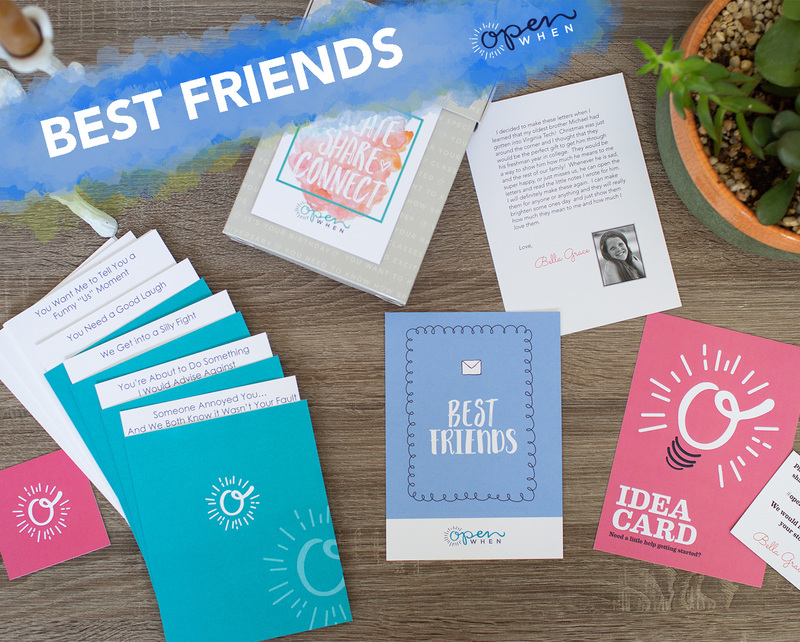 Our Best Friend Open When Letters ensure that your BFF always has you close at hand when they need you most!